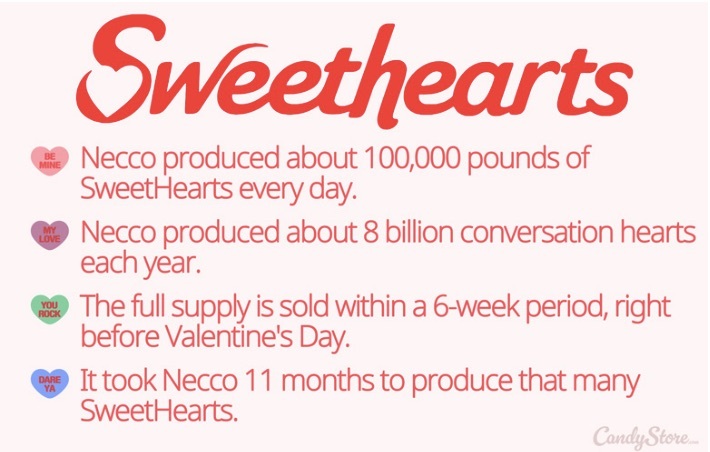 NECCO is the company that manufactures those little conversation hearts that say “I Love You” and “Be Mine” and “Ever After.” There also is a “Text Me” heart but “Fax Me” was discontinued. It all began in 1866 when a member of the family that founded NECCO invented a machine that could stamp words onto candy. The first messages were long, like “MARRIED IN WHITE YOU HAVE CHOSEN RIGHT,” and the candy was a bigger wafer. But in 1902, someone switched to a heart and the rest is history. This year though, we have a problem. Yes, I did find some on Amazon. But they were made months ago, before the factory closed in July. 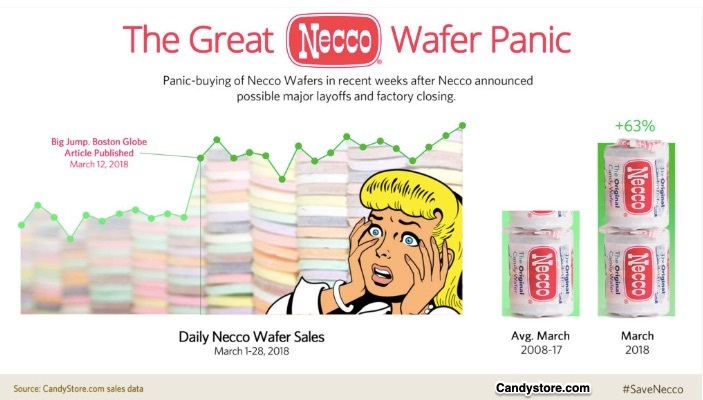 The good news is that NECCO was purchased by an investment firm that resold it to Spangler Candy Company. 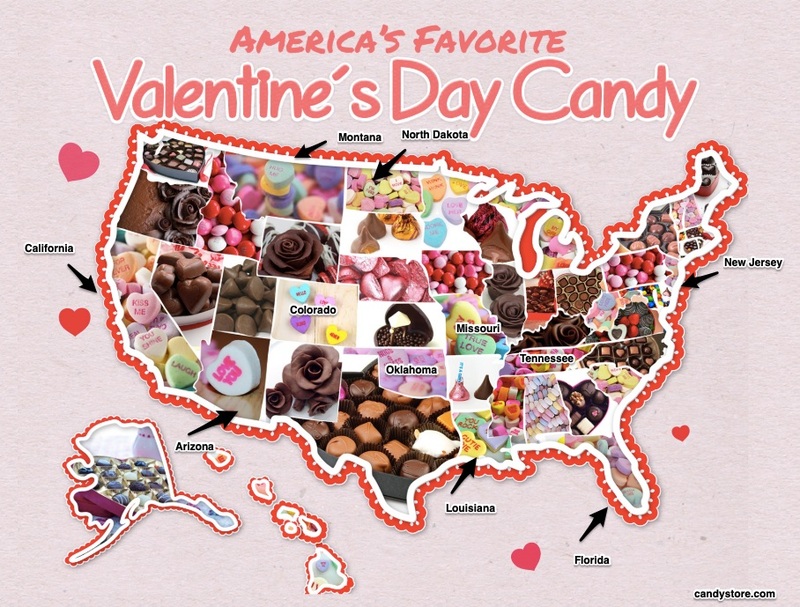 Spangler’s CEO promised that SweetHearts would relaunch. The bad news is that he was not sure when. Because economic scarcity is defined as limited quantities, we can say that all goods and services are scarce. And since all is scarce, we have to decide who gets what. For that reason, scarcity is called the economic problem. How will goods and services be produced? Who will get the income from producing goods and service? 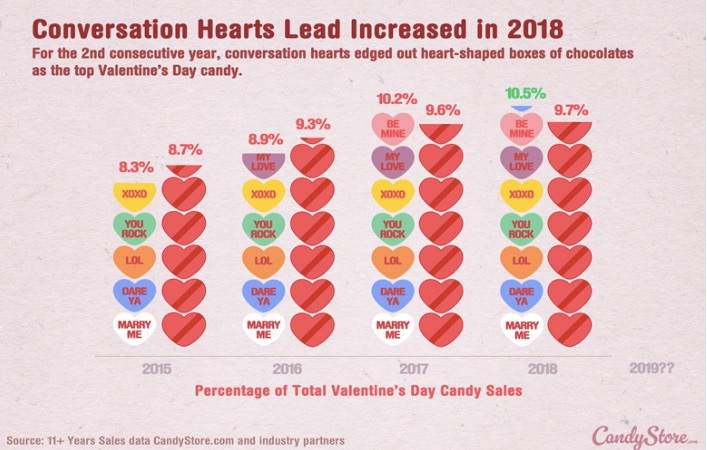 My sources and more: The NY Times detailed the problems with Valentine’s Day Sweethearts while Smithsonian and Candystore.com had more of the facts. But for the best conversation hearts history, I recommend Mental Floss.